Shenandoah National Park: its vast beauty beckons visitors from all across the world. This national park in Virginia is only a short 70-mile drive from Washington D.C. However, once a family drives up Skyline Drive and hits the trail, it feels like it could be hours from any city. It’s possible for families to hike for hours without encountering another group. There are over 500 miles of trails in the park. Most of these trails branch off from the iconic Appalachian Trail. 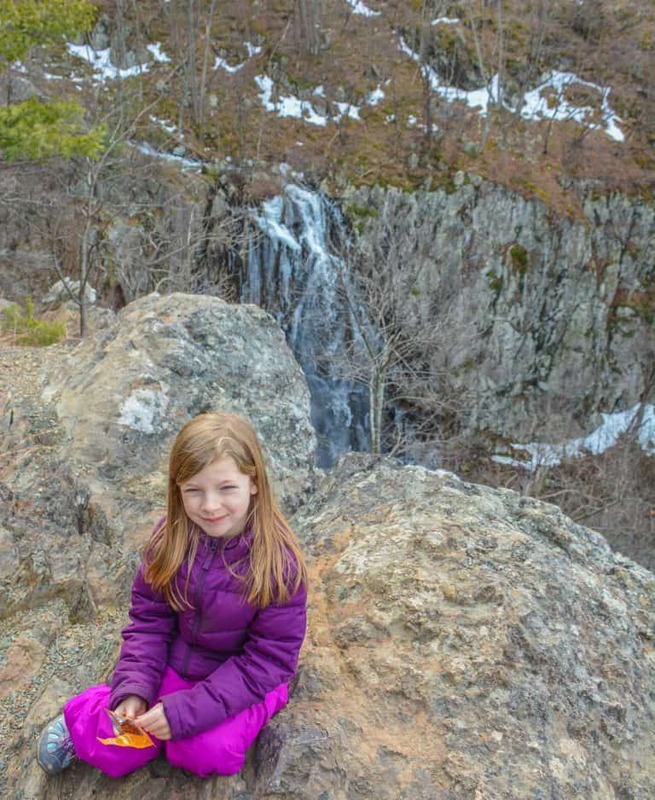 Families can hike to Shenandoah National Park’s waterfalls or views atop the mountains. 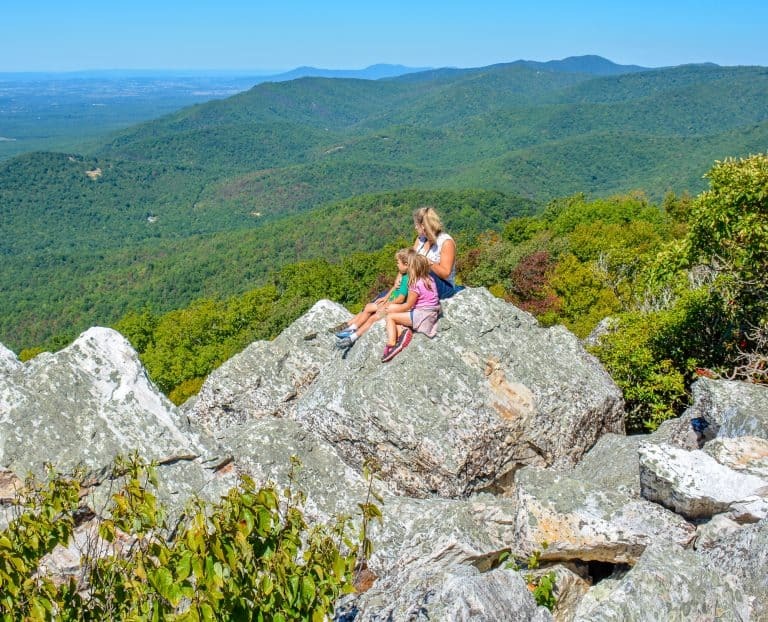 What are the best Skyline Drive hikes for families in Shenandoah National Park? 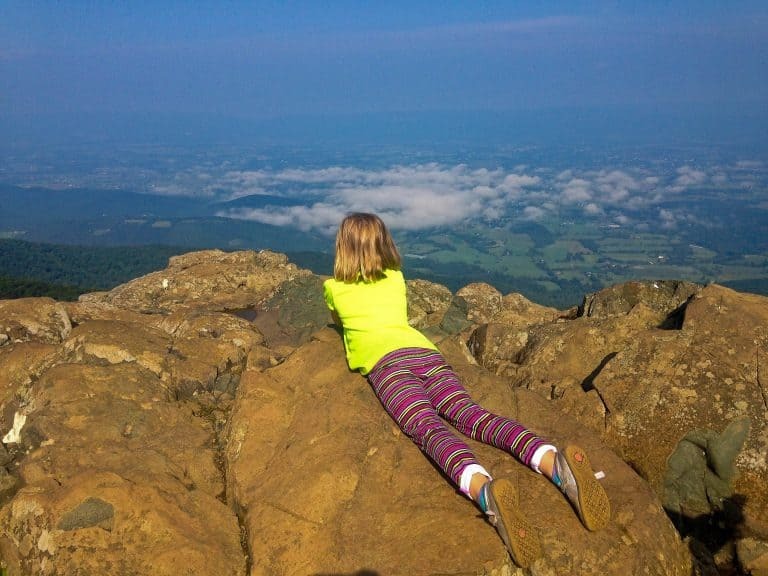 Here’s our guide for the best hikes in Shenandoah National Park with kids. With very few exceptions, visitors to Shenandoah National Park will access the park via Skyline Drive. 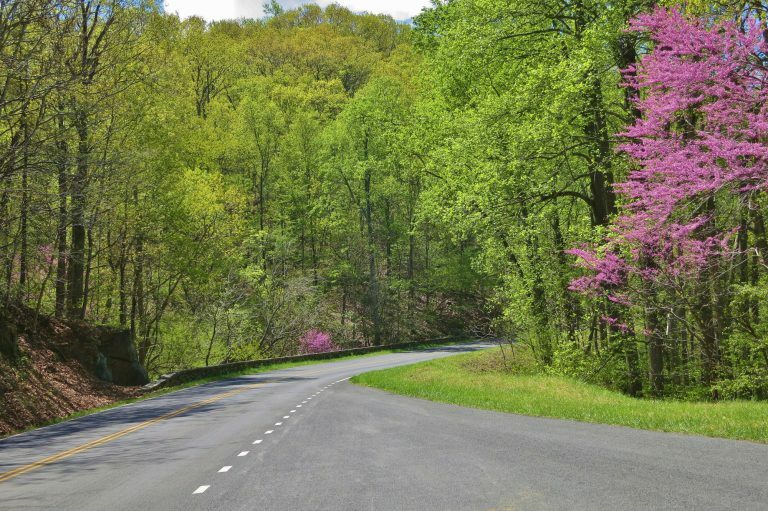 Skyline Drive is the most scenic road in the eastern United States. The 105-mile Skyline Drive is divided roughly into thirds to form three easily drivable sections. Often these sections are referred to as the North District, Central District, and South District. When planning a visit to Shenandoah National Park in Virginia, families should pick no more than one area of the park to visit in a given day. 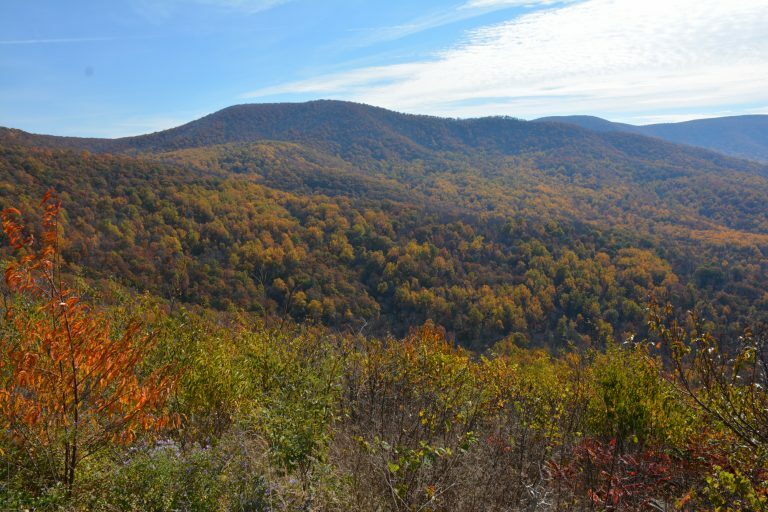 One day is plenty of time to drive a 30 to 40-mile stretch of Skyline Drive, enjoy a picnic, and hike one long hike or two shorter hikes. Families can hike up to view points or down to waterfalls in Shenandoah National Park. Your first stop in Shenandoah National Park in Virginia with kids should always be a visitor center. 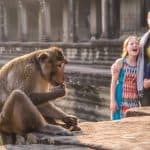 Of course, it is possible to get an idea of what you might want to see with your family by reading guides like this one. However, the best advice for where to hike with your family comes from the national park service rangers at the visitor centers who can recommend hikes based on the ages/abilities of your children, the weather, and your location in the park. Families should make sure to have either a map or detailed directions from a ranger before setting out. Unlike other United States National Parks, there are no must-see sites, like Old Faithful Geyser or Half Dome. Because there are no essential sites to visit, it’s easier in Shenandoah National Park to cater your visit to your family’s needs and avoid the crowds, even during the peak season if you know where to go. Your family can choose between sweeping views or Shenandoah National Park’s waterfalls. The North District is the area of Skyline Drive between Front Royal and Hwy 211(Luray). Most visitors to the North District of Shenandoah Park in Virginia begin their visit at the Dickey Ridge Visitor Center, located at MM 4.6 just a 10-minute drive from the northern park entrance at Front Royal. The view from the Dickey Ridge Visitor Center is one of the best in the park and worth the stop in any season. In Shenandoah National Park there are two basic types of hikes. There are hikes that head downhill and follow a stream to a Shenandoah National Park waterfall. The other hikes go uphill to a rocky viewpoint and typically involve a rock scramble at some point. Our family has enjoyed two Skyline Drive hikes in the North District: the Lands Run hike at MM 9.2 on Skyline Drive and the North Marshall hike at MM 15.9 on Skyline Drive. The Lands Run hike begins on a fire road. After hiking downhill for about .6 miles, hikers cross a stream that forms the top of this Shenandoah National Park waterfall. It is difficult to see the entire falls without walking through the woods off the trail to get a better view. The climb back up to the car can feel a bit steep, especially for young children. I have seen parents with young children use a jogging stroller in this area. We have hiked the short, steep half-mile climb up to North Marshall twice now. It is one of my little boy’s favorite hikes because there is not much walking, but there are plenty of rocks to climb. 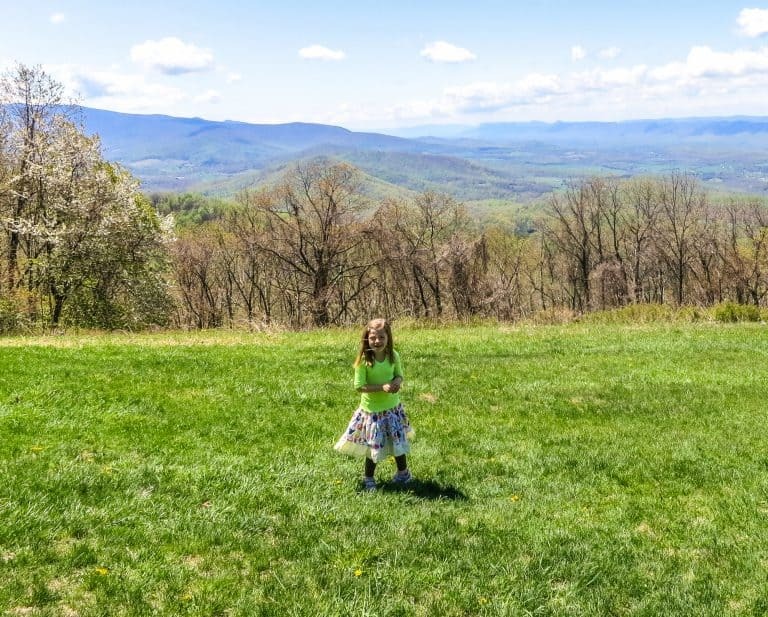 We think that this is one of the best easy hikes in Shenandoah National Park for kids ages 6 and up. It does get cold and windy up at the top, and parents will need to keep a close eye on young children as there is quite a drop-off. There are two more Skyline Drive hikes in the North District of Shenandoah National Park that are popular with families. Both trail heads can be found in the area around the Hogback Overlook at MM 20.9. Families looking for a short uphill hike should check out the .7 mile circuit hike along the Appalachian Trail with views to the west from the parking area just south of the Hogback Overlook. 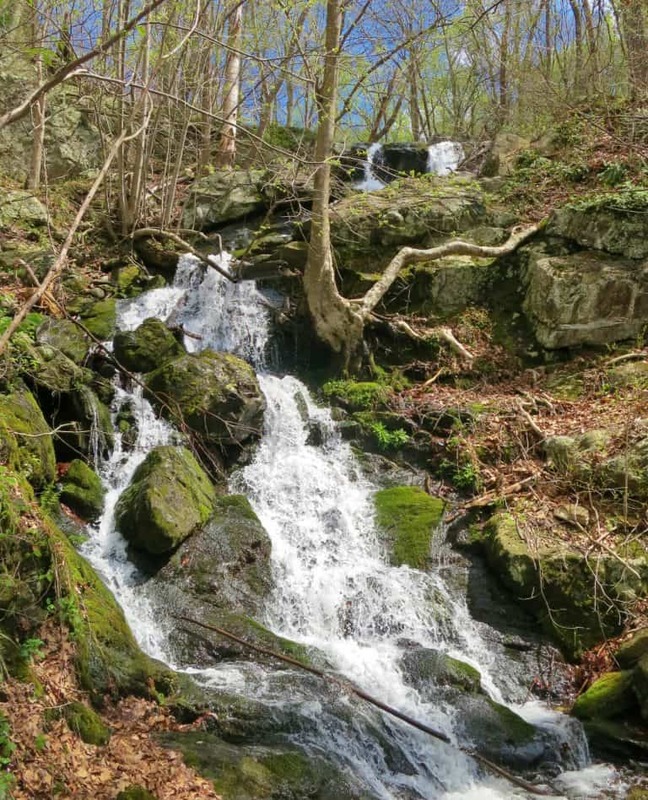 Families looking to hike for a few hours to a Shenandoah National Park waterfall should consider the Overall Run hike. This is a 6.4 mile strenuous hike to the 93 foot high Overall Run Falls, the tallest waterfall in Shenandoah National Park. The Overall Run hike can be shortened by about two miles by starting at the Matthews Arm Campground. The Central District (Skyline Drive between Hwy 211(Luray) and Hwy 33 (Harrisonburg). This district has a lot to offer families in terms of amenities. There are two hotels and two campgrounds in the central district as well as the Byrd Visitor Center. Three of the most accessible, Shenandoah National Park waterfalls can be found in this area: the Rose River Falls hike beginning at the Fisher’s Gap Overlook (MM 49.4), the Dark Hollow Falls hike (MM 50.7), and the White Oak Canyon hike (across Skyline Drive from Skyland Resort). Check for amazing deals on family-friendly hotels near Shenandoah National Park. When my family stayed at Skyland Resort, we parked in the nearby parking lot for the Stony Man Trailhead and hiked just under one mile to the top of Stoney Man with our four and five-year-old children. Over a year later, the kids still remember running through the morning fog in the forest, climbing on the rocks, and admiring the views from the top of the mountain. Another short trail with plenty of rocks to climb that is often recommended for families in the central district of the park is the Bearfence Trail at MM 56.4. 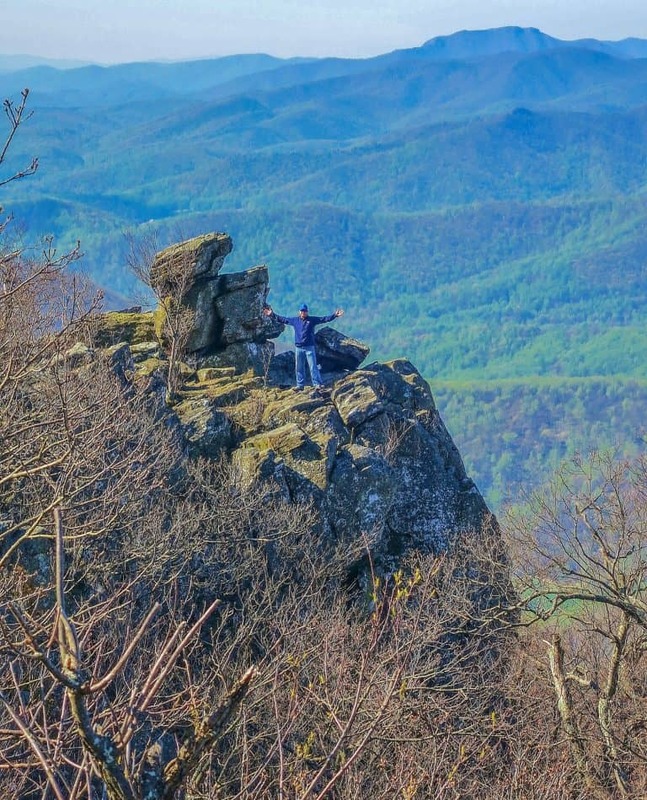 Old Rag Mountain is one of the tost popular Shenandoah National Park hikes. The hike is about nine miles long and has an elevation gain of around 2,500 feet. It includes one of the most difficult rock scrambles in the park. Personally, I have no experience with this strenuous hike. Obviously, hiking Old Rag Mountain is not for families with young children. However, if you are looking for a memorable hiking experience with your teens, Old Rag Mountain might be a good fit. The South District is the area between Hwy 33 (Harrisonburg) and Waynesboro. 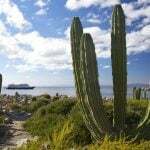 While the scenery is just as beautiful in the South District as the other two districts, it has less park amenities and short family-friendly hikes. There is an information center, the Rockfish Gap Information Center, at the Southern Gate to the park. On one early autumn visit to Shenandoah National Park’s South District, our family hiked up to the summit of Turk Mountain from the Turk Gap parking lot at MM 94.1 on Skyline Drive. The 2.2 mile in-and-out hike has a steep ascent to the rocky western-facing summit of Turk Mountain. While my young children enjoyed climbing on the rocks at the top, the moderately difficult Skyline Drive hike wore them out. Families looking for easy hikes in Shenandoah in the South District should consider the hiking at Blackrock Summit, MM 84.8. Looking for Shenandoah National Park waterfall hikes? Families with older children looking for waterfalls in the South District should consider the 3.3 mile hike to Doyles River Falls at MM 81.1. 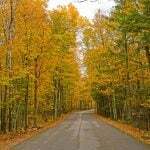 Every experience in Shenandoah National Park in Virginia involves either driving or hiking through the deciduous forest. Due to all these deciduous trees, the landscape of the park changes beautifully with the seasons. Autumn is clearly the favorite season to experience the natural beauty of Shenandoah National Park. It’s hard to predict exactly when the leaves will be at their peak. It all depends on day to day weather conditions. We’ve found that arriving at the park early, before 10AM, is the best way to avoid long lines at the entrance station on busy fall weekends. When the leaves are their past peak, deep orange leaves might still be visible in the lower elevations. While in the upper elevations, families will enjoy the biggest perk of visiting the park during the winter months which are the views. The views of the Shenandoah Valley are most grand when the leaves have fallen from the trees. 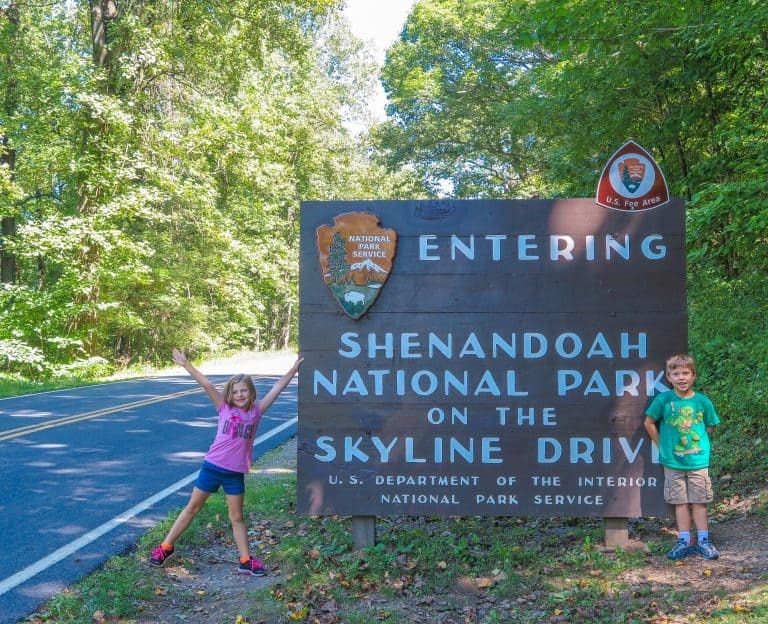 Of course, most of the families traveling to the park for a more extended visit make the trip to Shenandoah National Park in Virginia during the summer months. There are still plenty of wildflowers to view throughout the summer. Summer is also a good season for families to camp in the park. It is also the best season to hike to Shenandoah National Park waterfalls. During our summer visit, we enjoyed hiking in the fog the morning after an evening thunderstorm; the light shone through the forest in a magical way as the fog burned off in the summer heat. There are four campgrounds and two hotels situated up in the mountains of Shenandoah National Park. Both of the hotels, Skyland Resort and Big Meadows Lodge, are located in the Central District of the Park. Despite the difference in names, the resort and the lodge appear to be quite similar from the outside. Both are fairly standard, somewhat rustic, hotels. My family has enjoyed the beautiful views available from the rooms at Skyland Resort and the convenience of eating breakfast at their restaurant in the morning. The Big Meadows Lodge has the advantage of being located near the Byrd Visitor Center and the Big Meadows Campground. 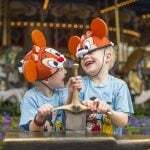 This complex has more amenities available than any other area of the park. The Big Meadows Campground (Central District MM 51.2) and Loft Mountain Campground (South District MM 75.2) are the largest of the campgrounds. They have the most amenities to offer. Matthews Arm Campground (North District MM 22.1) and Lewis Mountain Campground (Central District MM 57.5) are smaller. The Loft Mountain Campground in the South District often said to have the best views of the group. Also up in the Blue Ridge Mountains, not far from the southern entrance to Shenandoah National Park in Virginia is Wintergreen Resort. It offers four seasons worth of recreational activities, including skiing in the winter. The views from the condos and vacation rentals at Wintergreen are some of the best in the Blue Ridge Mountains. When all the roads are open in the summer months, the Wintergreen Resort is less than six miles from the Blue Ridge Parkway. It is also only 20 miles from the southern entrance to Shenandoah National Park via the Blue Ridge Parkway. 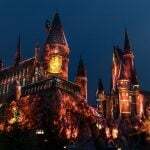 The towns of Luray, Front Royal, Harrisonburg, and Waynesboro also offer plenty of lodging options within 30-45 minutes of Skyline Drive. Continuing your road trip outside of Shenandoah National Park in Virginia? 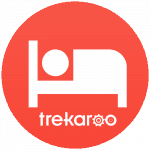 Check out Trekaroo’s: Best Virginia Road Trips: The Blue Ridge Parkway. The speed limit on Skyline Drive is 35 MPH. There are only four entrances/exits to Skyline Drive. Cell phone reception in the park is often very poor/non-existent. If you are planning to reference any trail guides that you might have found online while in the park, be sure to save them to your phone (or take a screen-shot of them) before arriving at the park. There are few places to purchase food in the park. It’s always best to pack a lunch and be prepared. Watch the weather. In the summer, there are often thunderstorms in the afternoon. Head to an overlook or two to get out some wiggles from the drive or have a picnic. There are 75 overlooks within the park giving you many options to find a place to rest. Lodging and food services, campgrounds, and most other facilities are closed in the winter from December – March. The exception is Byrd Visitor Center at mile 51 which is open weekends.